It’s been a morbid time for "the country&apos;s leading musical satirist" (The Times); he&apos;s turned 46 - over the hill by anyone&apos;s standards - his personal life is in turmoil, and his childhood heroes are dropping like flies. At times like these, a man feels the Reaper creeping up on him… But is death anything to fear? And is it really the end? (Yes. Yes, it is, sorry!) Mitch confronts his - and YOUR - mortality with hilarious (and tuneful) consequences. Join him! It&apos;s time you&apos;re not getting back! Mitch has been a regular on BBC Radio 4&apos;s The Now Show for more than a decade and has presented many radio specials. 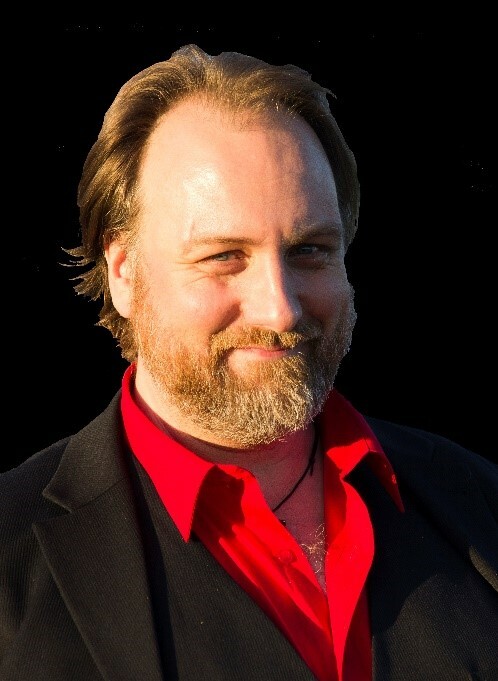 Following on from the success of Mitch Benn Is The 37th Beatle, a further three specials on music icons Bob Dylan, David Bowie and Elvis have recently been broadcast - The Freewheelin’ Mitch Benn, Mitch Benn Is The Fat Pink Duke and Mitch Benn Has Left The Building. He also co-presented with Harry Shearer BBC Radio 2&apos;s &apos;Anatomy Of A Guitar&apos; and presented ‘Spank The Plank&apos; for BBC Radio 4. He is currently working on a 40th anniversary special of Derek & Clive, again for BBC Radio 4. Mitch is also the author of two novels, &apos;Terra&apos; and &apos;Terra&apos;s World&apos; both published by Gollancz and co-author with Jon Holmes of &apos;The Twitter History Of The World&apos; the paperback edition of which was published by Prion Books.